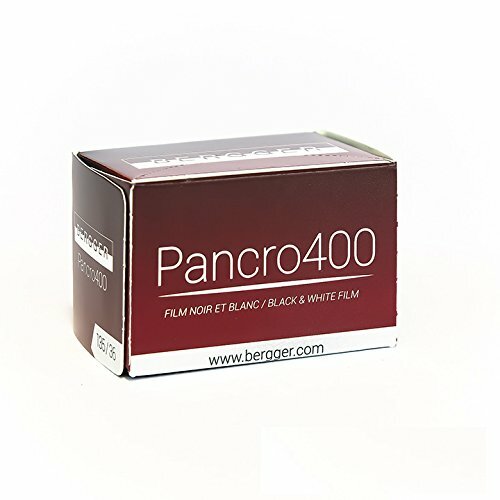 Bergger Pancro 400, released in 2016, is a relatively new black and white (B&W) film. I'm pretty particular with B&W film, relying heavily on Ilford HP5. 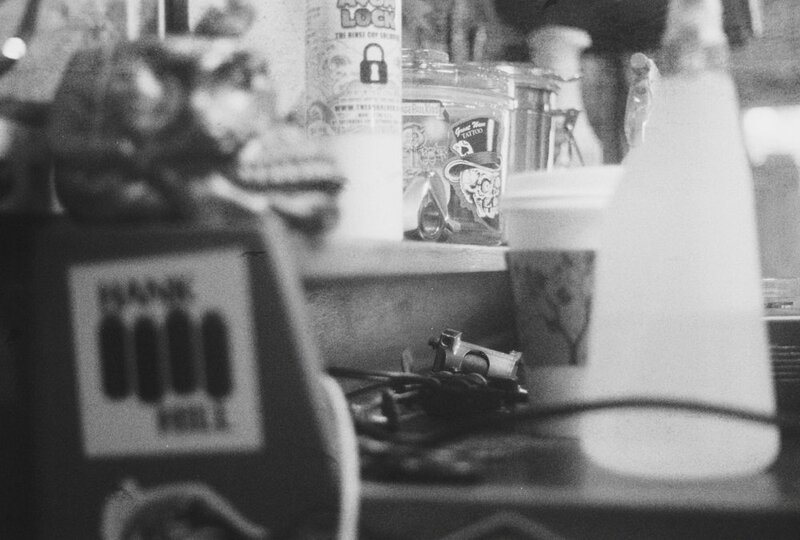 I push HP5 to 1600 to obtain my indoor shots for the tattoo project and results is great consistency and images. It never hurts to try new things, so I picked up a few rolls of Pancro 400 to shoot. Pancro has been described as a low contrast and a fine grain film and my results matched this. Switching between HP5 and Pancro there was a drop off in contrast and increase in dynamic range. Pancro shows more details in the shadows and allowed me to have more control over contrast. The downside of that control is a pretty flat image that requires me to do some contrast adjustment. When shooting film the less I need to adjust in post the better. I rarely need to do anything with my images from Ilford HP5 at 1600 and it will continue being my main choice for B&W film. Pancro 400 would be a good option when the subject requires more dynamic range, like medium format and portraiture, times when you need more dynamic range and latitude. Bergger deserves credit and praise for bringing a new film to the world. As a community we romanticize the days when there was a bigger variety of emulsions. We should continue supporting new efforts to bring emulsions to the world. They won't always replace my favorites but they don't have to. By just existing they give us the ability to experiment and new options for shooting.